sakur:*flys back and hits the ground making a thud sound and after the dust clears she gets back up and goes running for you again kicking and swing*GRRRRRRRRRRRRRRRRRRRRRR......I WILL HIT YOU SAM-A-HOE!! princhable:*glares back to me*..it sure didn't look like much of a fight you have that discusting beast hurt ino..
prinhable:*glares more at me*..be quite saiyo..now sam whats your story??? [me]ok but hes not gonna b 2 happy with me...and we basicly have a moth off cuz winter break is starting in 2 weeks. 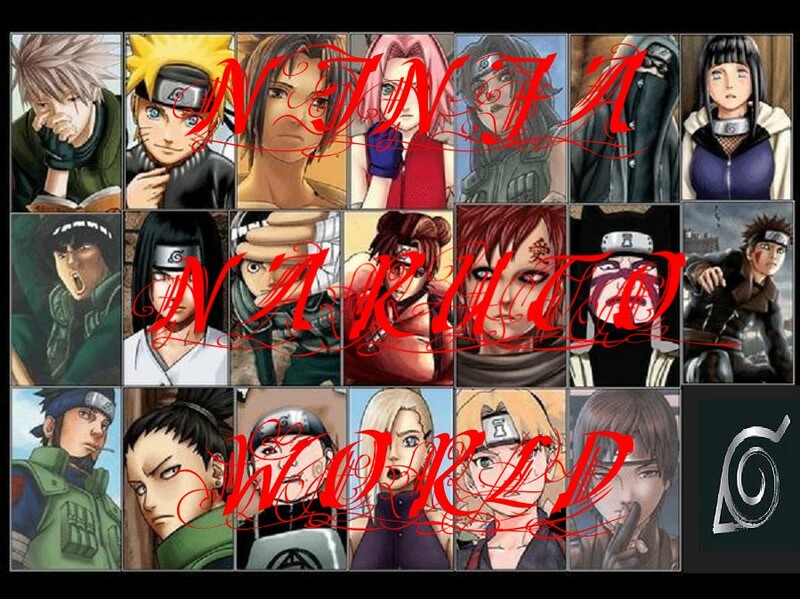 me:*smirks*..ohh well were both smart and can make up and......YES NO INO AND SAKRUA!! !..you going to call him or me?? [me]no way bro,think u can come pick us up? [me]TORRIE WUT DID WE SAY!?!?!?!? [me]*sigh*yea i no...its been just us 4 so long i dont think he nos HOW 2 ppl help him. [torrie]*pulls up*u 2 saiyo?u promised me u wouldnt fight any1. [torrie]...i wasnt doing anything else so i didnt see a point in laying around doing nothing...so i went 2 work...wuts the big deal?? [torrie]i no but im used 2 doing things on my own...i cant help it...ever since i was young i've been working 2 take care of everything. [torrie]*mubbles*...fine...come on then ill take u guys home...unless u wanna come over saiyo? me:..yes mom....umm I was woundering if its ok If I went to sam's and torrie's house sence I have nothing alse to do??? mom:...its ok and I know its not your fault for what happened at school and I know you don't go around picking fights....so call me later if you need anything ok..
[torrie]ok*drives*u guys hungry? ?want something 2 eat? ?ice cream...cookies...chilly...watermelon...cherries...anything? [torrie]*smiles*ok ill b right back8bye 2 buckets and comes back out*anything else? [torrie]sorry but u get 2 crazy wen u have much sugar. [torrie]u wanna watch tv?put on wut u want...im beat. me:*smiles*..ok..*puts it on death note*.....yay!! !